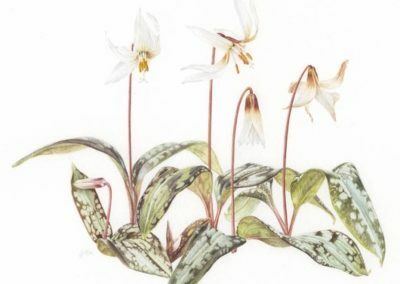 I live in a small village in Stirlingshire and have always been fascinated by plants and wildlife. 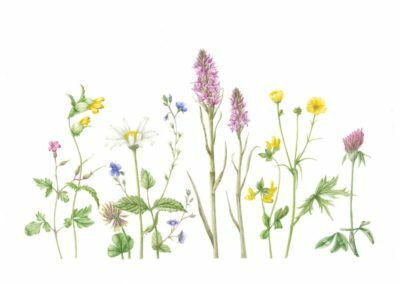 I am actively involved in conservation projects, planting wild flower meadows, hedgerows and creating wildlife habitats. 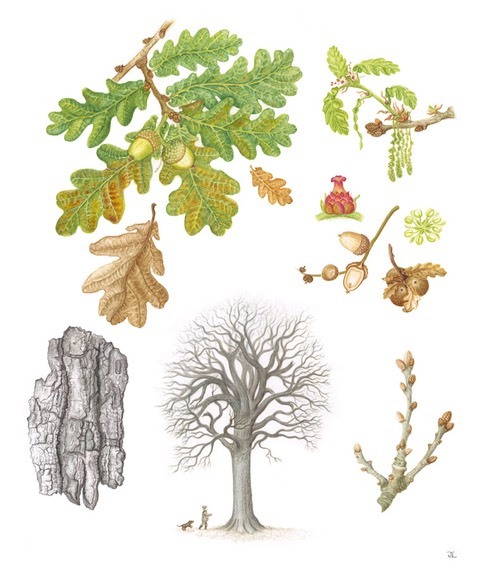 I studied animation and after many years making my own films for television and with young people, I studied botanical illustration at the Royal Botanical Gardens Edinburgh. 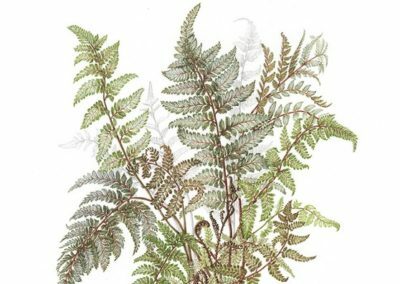 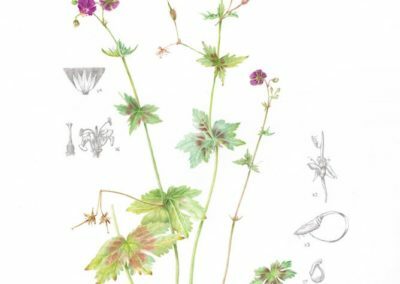 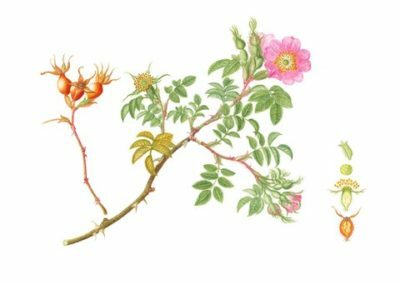 In 2017 I graduated with a Diploma in Botanical Illustration. 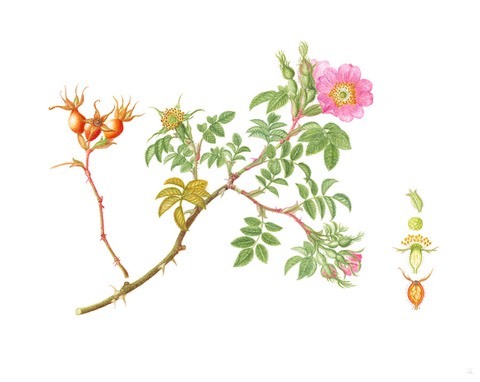 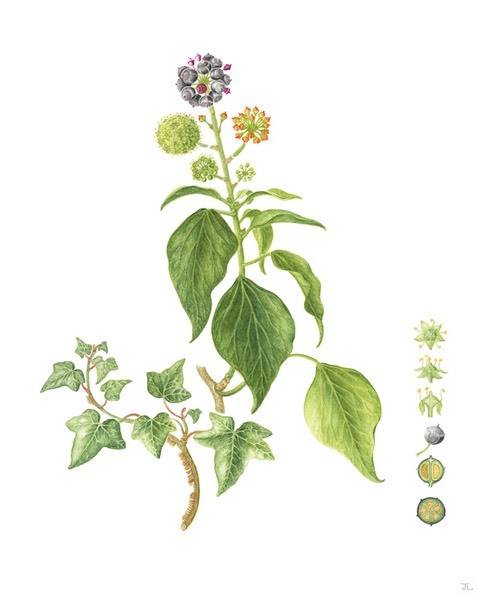 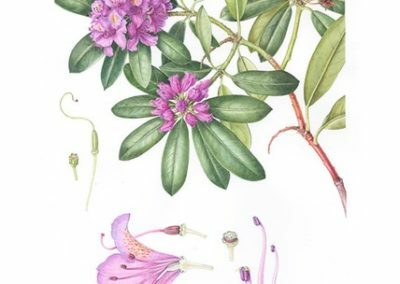 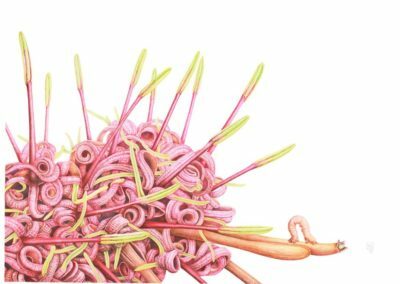 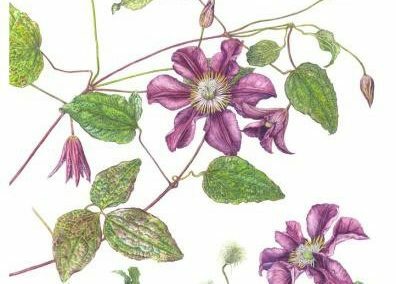 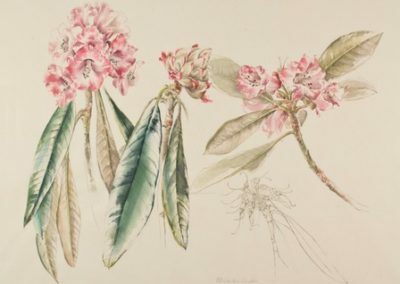 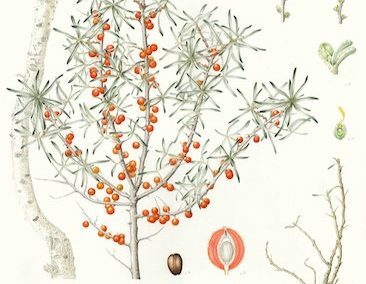 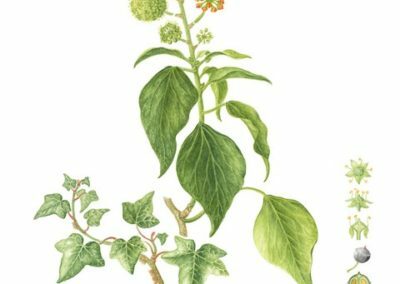 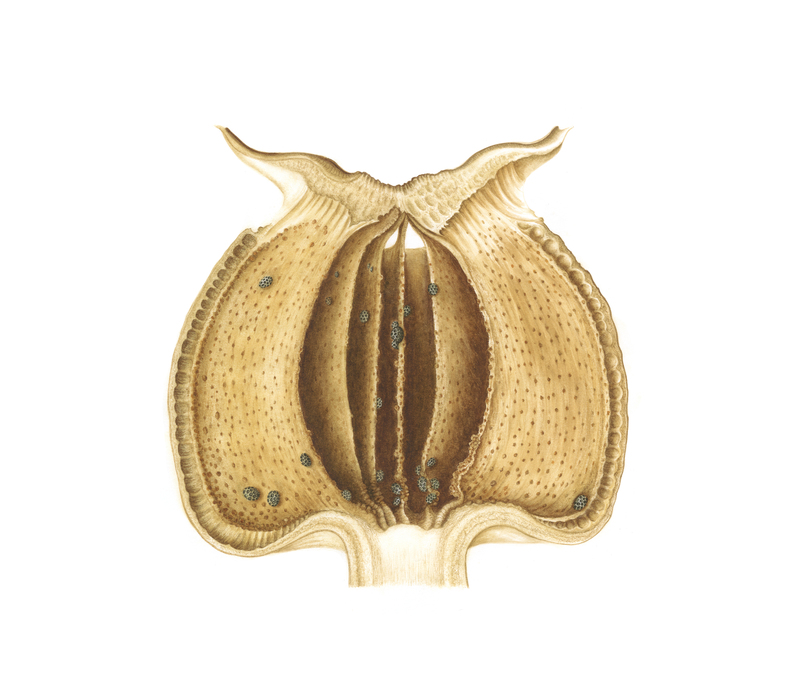 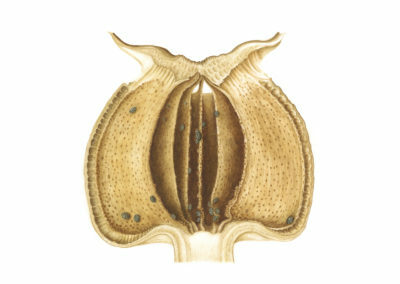 I’ve exhibited at the Botanics and Dundas Street Gallery with ESBA, Edinburgh Society of Botanical Artists. 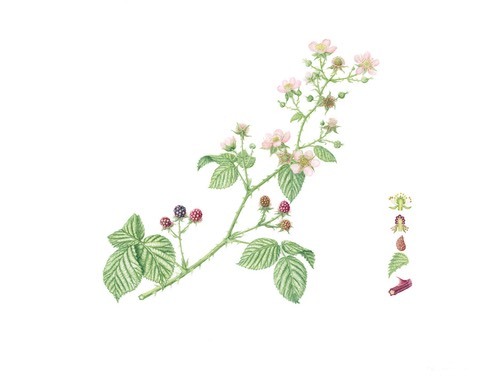 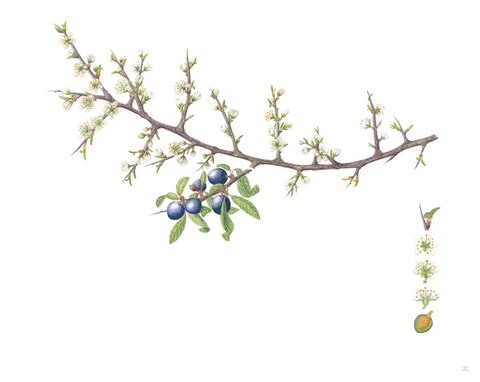 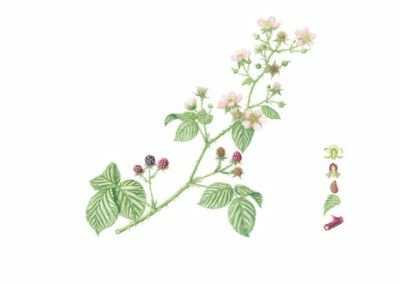 My hedgerow illustrations were recently included in Gregory Kenicer’s book ‘Scottish Plant Lore’ published by RBGE. 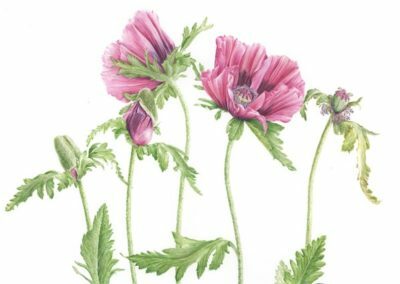 I love drawing plants, observing the constant movement inherent in their growth and transformation, telling their story from seed to fruit. 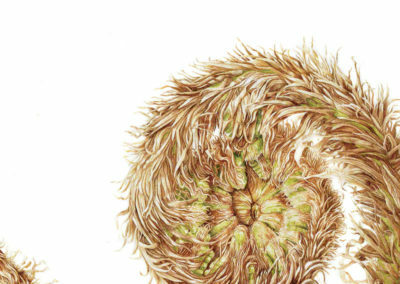 Using a microscope reveals a hidden world of minute architecture. 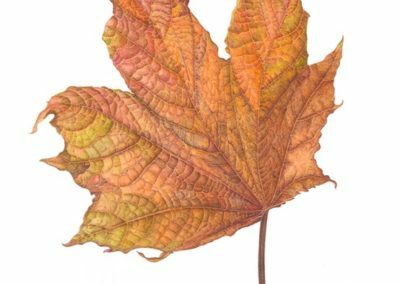 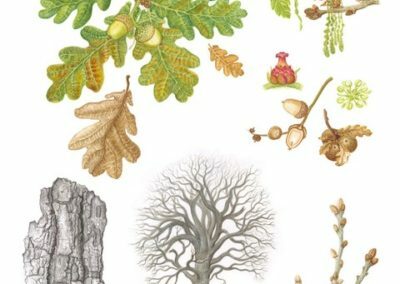 By isolating and enlarging details of a plant’s pattern and structure, a seemingly commonplace seed or leaf is transformed into something extraordinary. 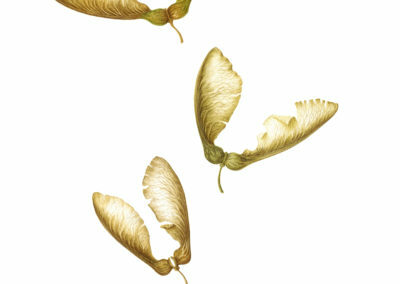 I enjoy working with young people, their imagination and creative energy is inspiring. 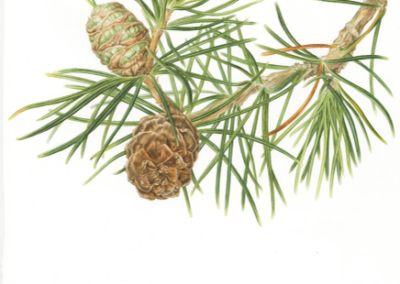 In 2018, my first botanical schools project ‘Under the Microscope’ was inspired by bog plants on Flanders Moss, near Stirling. 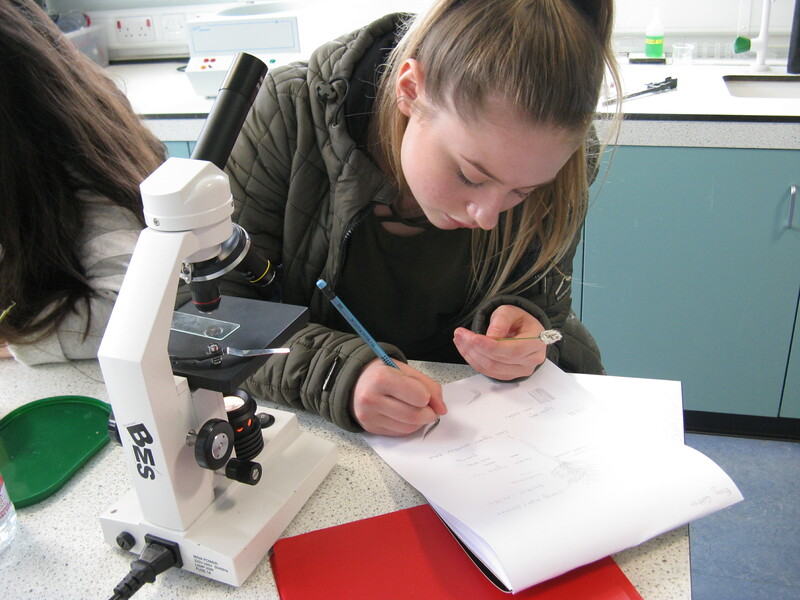 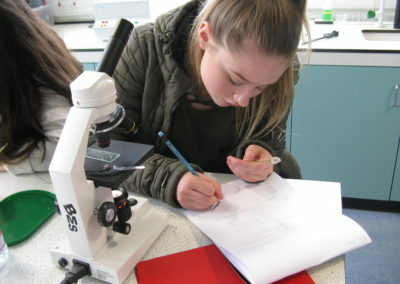 Working together with Scottish Natural Heritage, sixty primary and secondary school children were totally engaged discovering another world under the microscope. 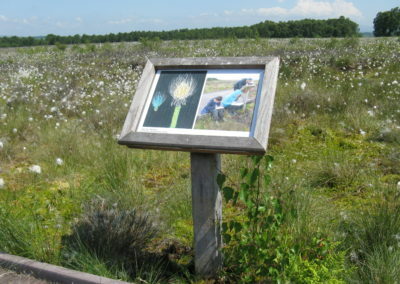 Their artwork was exhibited on Flanders Moss as part of ‘Artbeat’ Forth Valley Open Studios week and toured to Stirling venues. 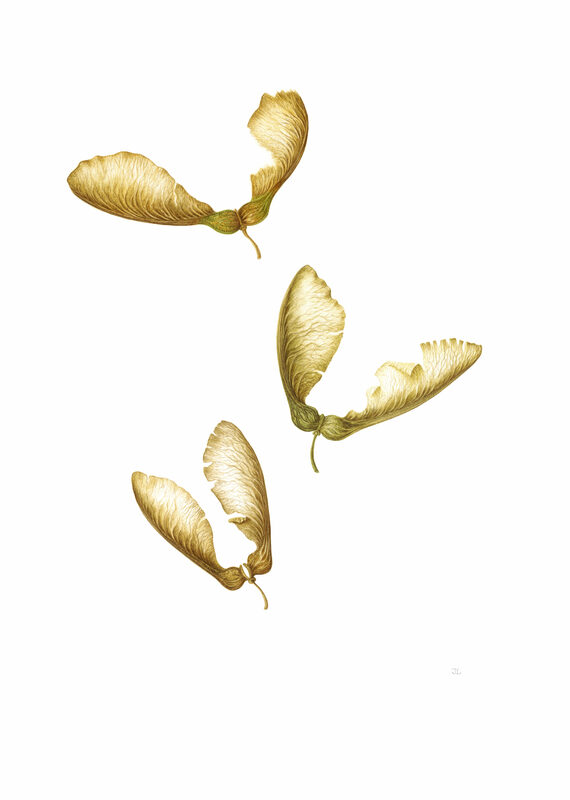 2019: I am currently painting a series of seeds for exhibition at West Moss-side Gallery, Thornhill in June and ESBA at the Botanics in October. 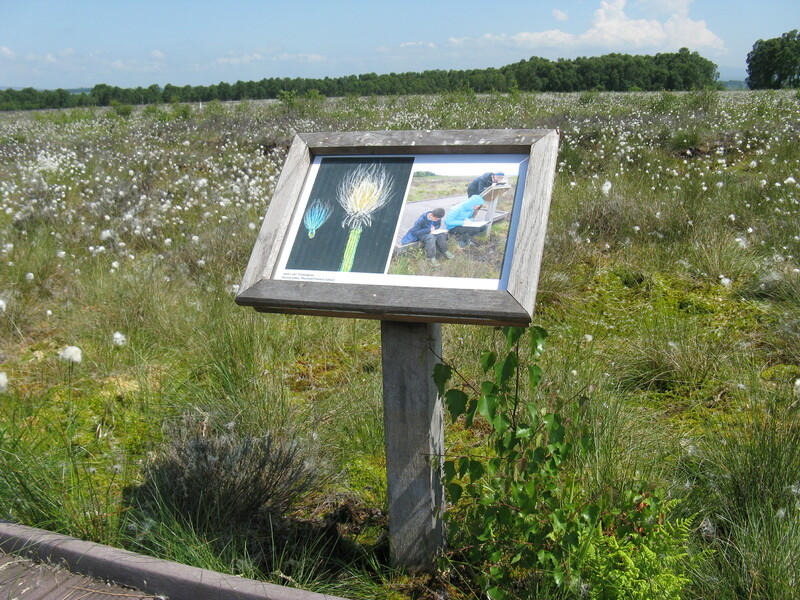 Another creative schools project ‘Dawn Chorus’ is being planned on Flanders Moss, working with a composer to create an exhibition of students’ artwork and soundscape inspired by birdsong.